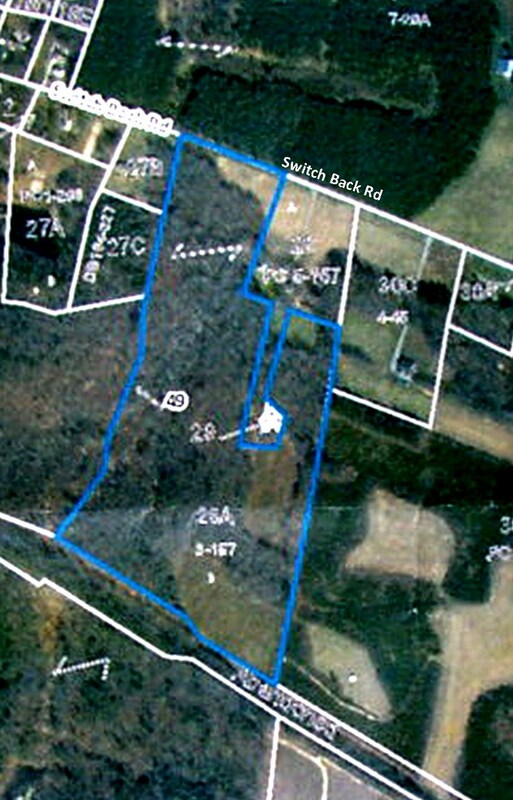 2 acres open with a great comnbination of hardwods and planted pines on the remainder. Trails throughout, great hunting, or recreation. I Am A Life Long Resident Of Lunenburg County With Over 40 Years Of Land And Timber Experience. I Treat People The Way That I Prefer To Be Treated - Fairly.